Ceilidh Minogue - Scottish ceilidh band, BBC Radio Scotland 'Hogmanay' show over the last 4 years! They have appeared 'live' on the BBC Radio Scotland 'Hogmanay' show for the last 4 years. They recently played at the Orkney, Newcastle and Tynemouth Festivals and have been featured in TV dramas like BBC's Monarch of the Glen and STV's Heartless! The band was first put together in 1995 and can provide a 3, 4 or 5 piece line-up depending on what your wedding, function, civil partnership or budget dictates and have of course their 'ceilidh horn section'. Their callers can 'call' all the dances if you wish. They can source jazz trios, piano players and other musicians to play at your drinks receptions or during meals, or a piper to play at your wedding. They can even compose original music specially for you on your wedding day. Circassian Circle, Dashing White Sergeant, Eightsome Reel, Strip the Willow, Orcadian Strip the Willow, Virginia Reel, Hooligans Jig and the Flying Scotsman.. 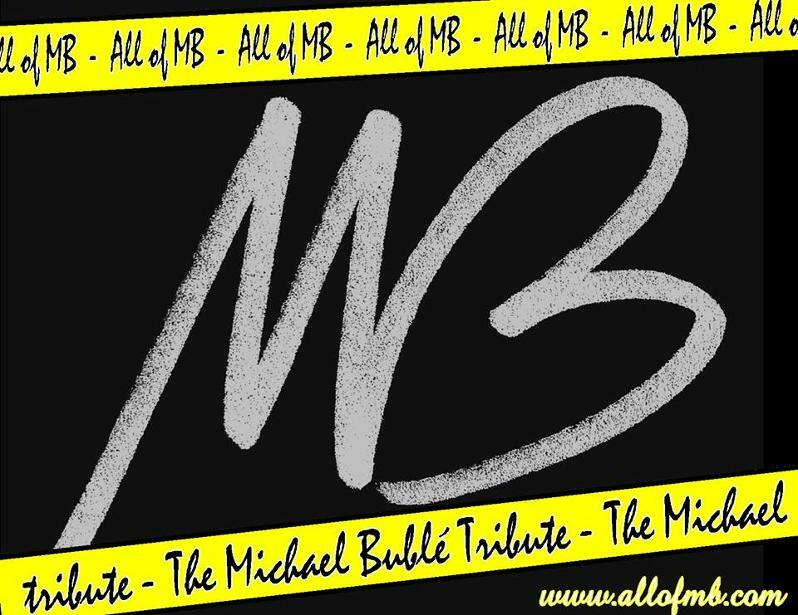 The "All of MB" Tribute to Michael Bublé has been performing in venues all over the UK and has had an amazing reception wherever its been! The tribute can come with additional options: an added vocalist to give the perfect blend of Michael Bublé and some mixed hits from the 60's right up to the current chart! This tribute is really not one to be missed so don't delay and book now! Kirsty and Paul are a wedding and function duo based in central Scotland. Paul is a multi-instrumentalist with over 20 years experience in wedding bands. Kirsty is a classically trained vocalist who can sing in many genres including; rock, pop jazz, dance and soul. They use the highest quality performance equipment and sound system to optimise reproduction of classic songs.